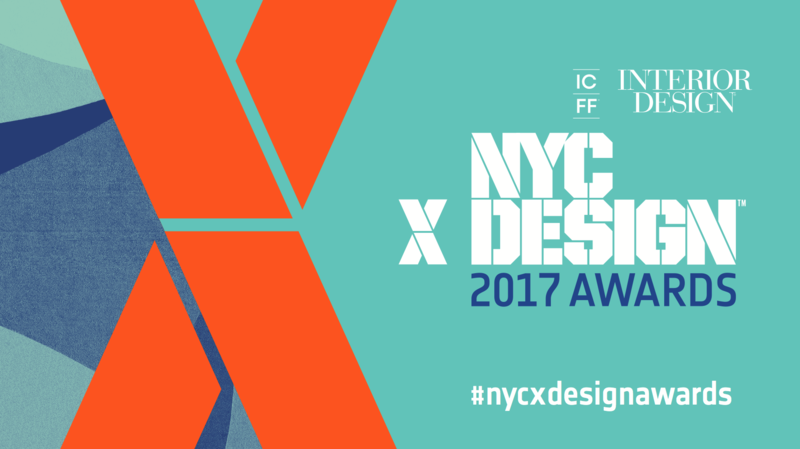 Curious who came away with a prize at the 2017 NYCxDesign Awards? Project and product winners were announced on May 20 in a ceremony at the Museum of Modern Art. Browse a chart of the winners and honorees!